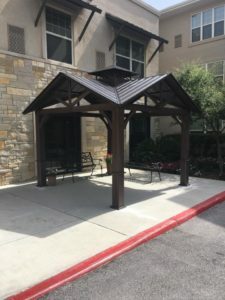 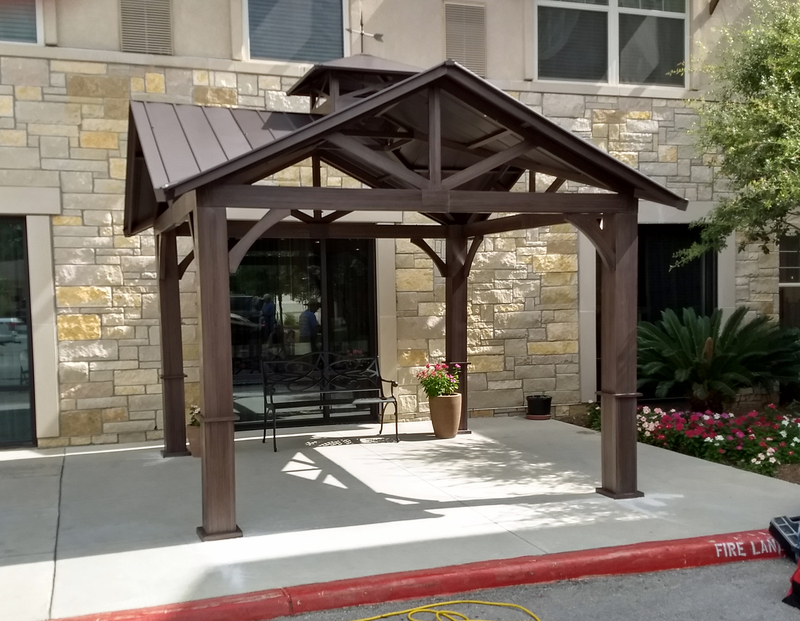 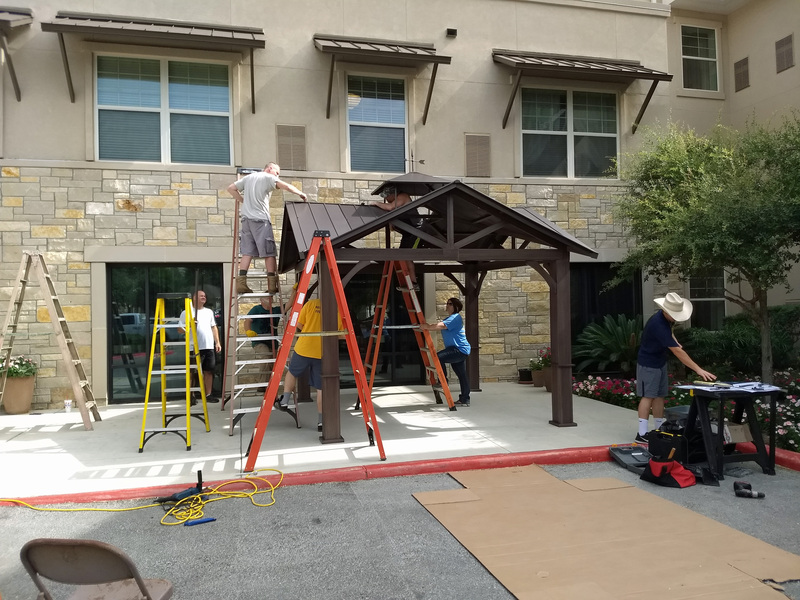 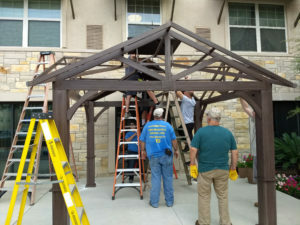 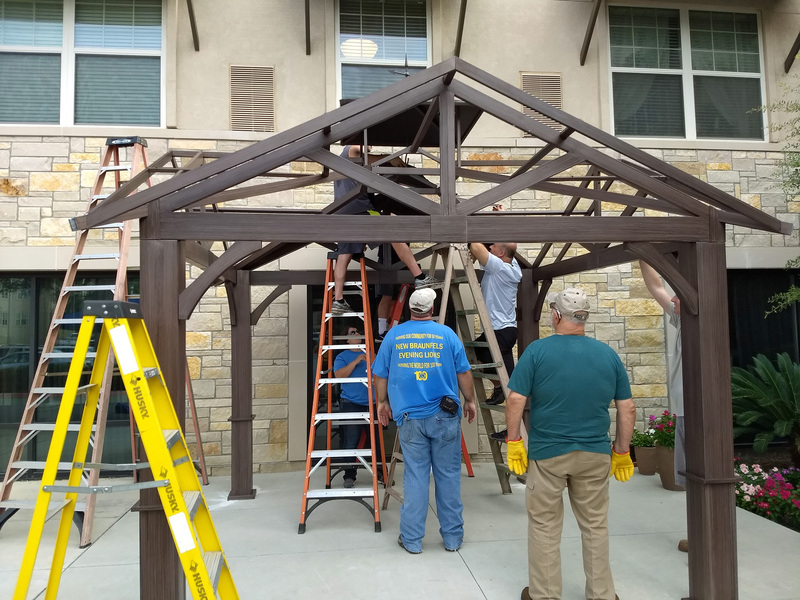 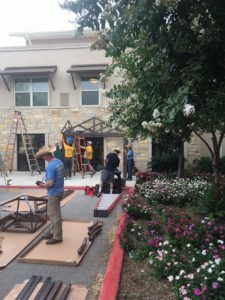 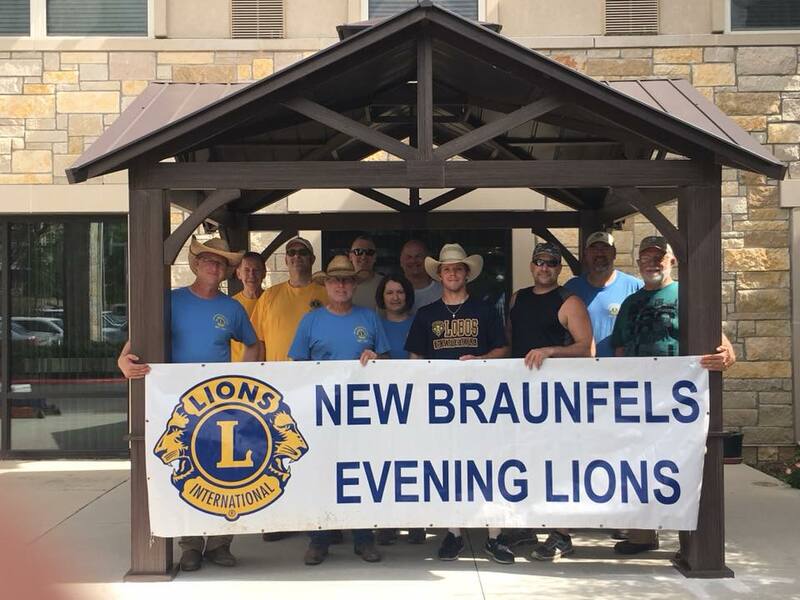 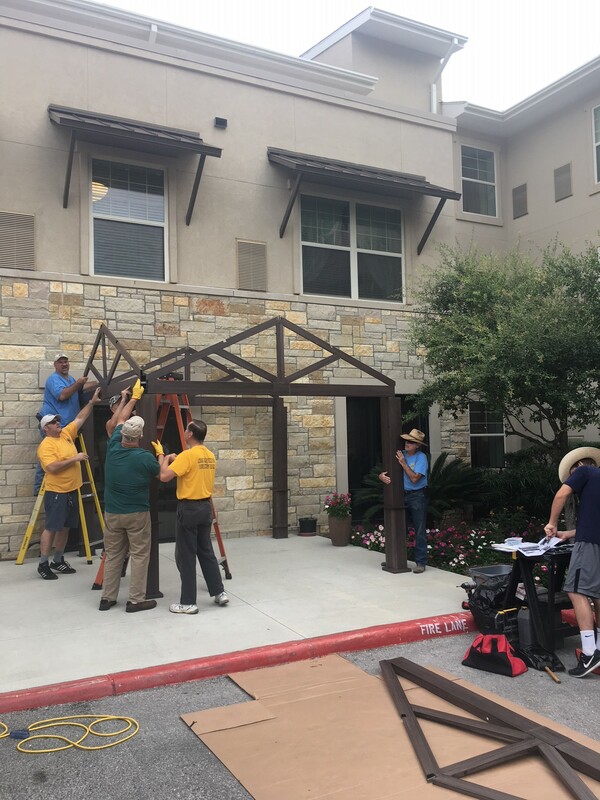 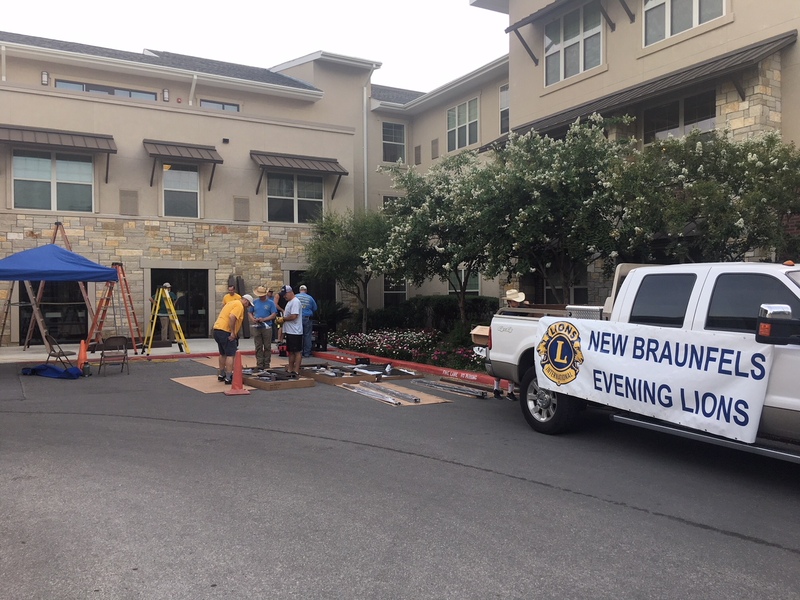 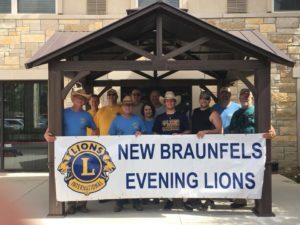 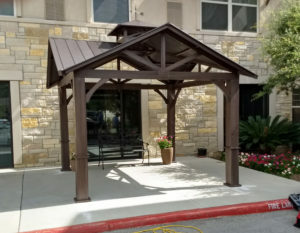 On Saturday June 30th we assembled and installed a gazebo in front of the Rehabilitation Center at EdenHill Communities. We also helped to develop a Butterfly Garden at EdenHill. 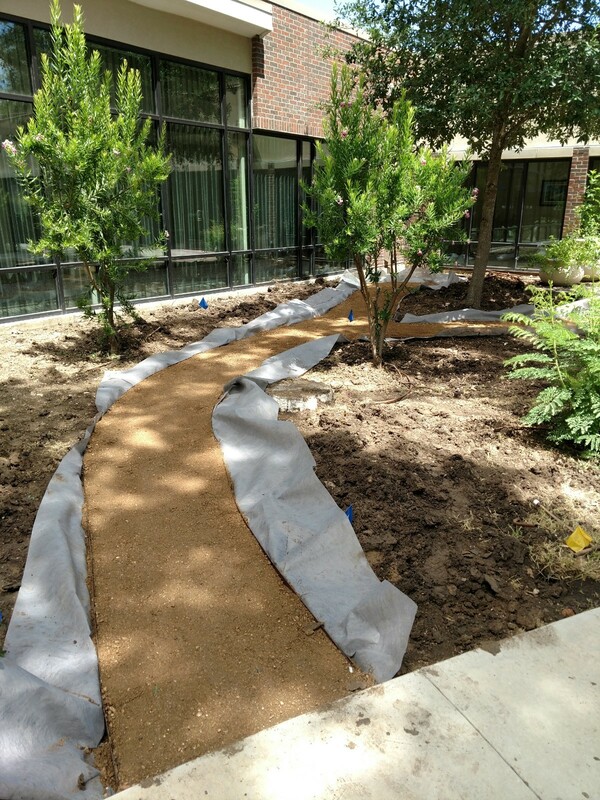 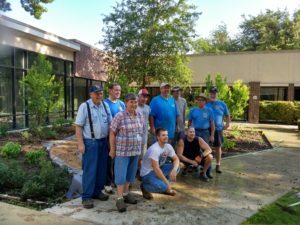 That part of project was worked on June 23rd to install a crushed granite walkway and July 7th to plant native plants. Getting started, sorting the pieces. Our team for the gazebo assembly and installation. 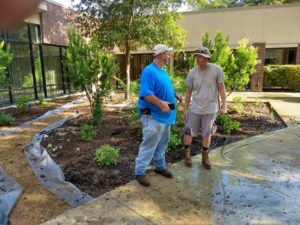 Jeff and Guy complimenting the final work after plants were put in. 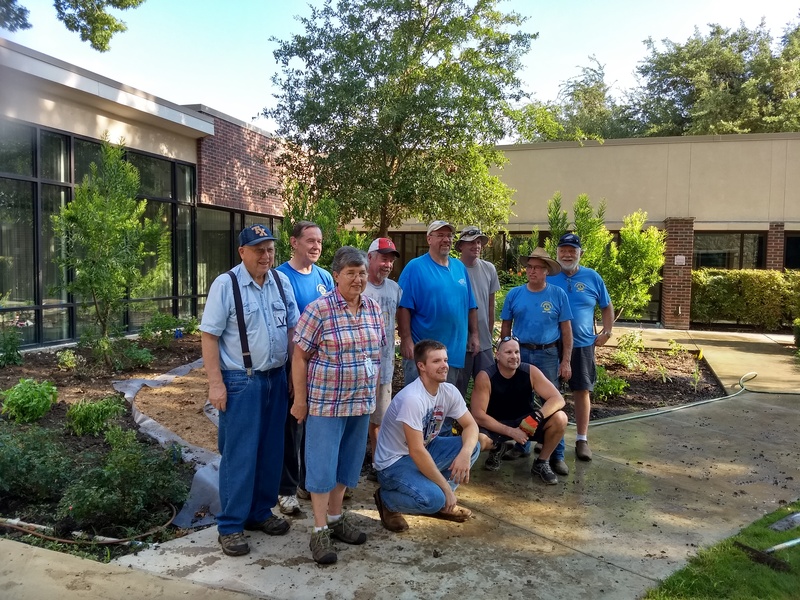 Our team on 7 July after plantings were completed.